The Washington Post reports on the increase in mortgage rates. 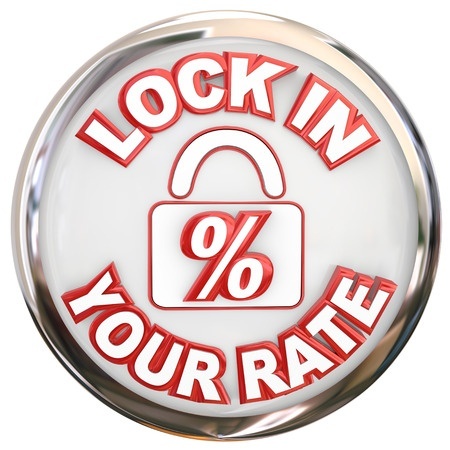 Though there’s no immediate cause for concern, rates are expected to continue climbing. More, here. Next Next post: Listen to Your Agent!